Here at last is the Lost album, only 33 years overdue. 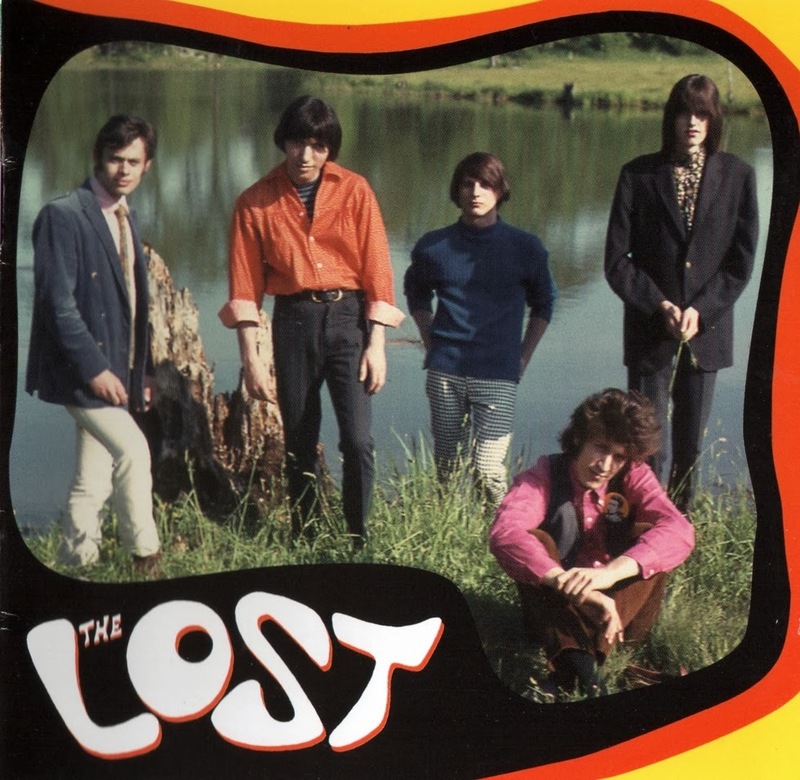 Along with The Remains, The Ramrods, and The Barbarians, The Lost are the most highly exalted of all Boston-area bands from the mid-1960s. 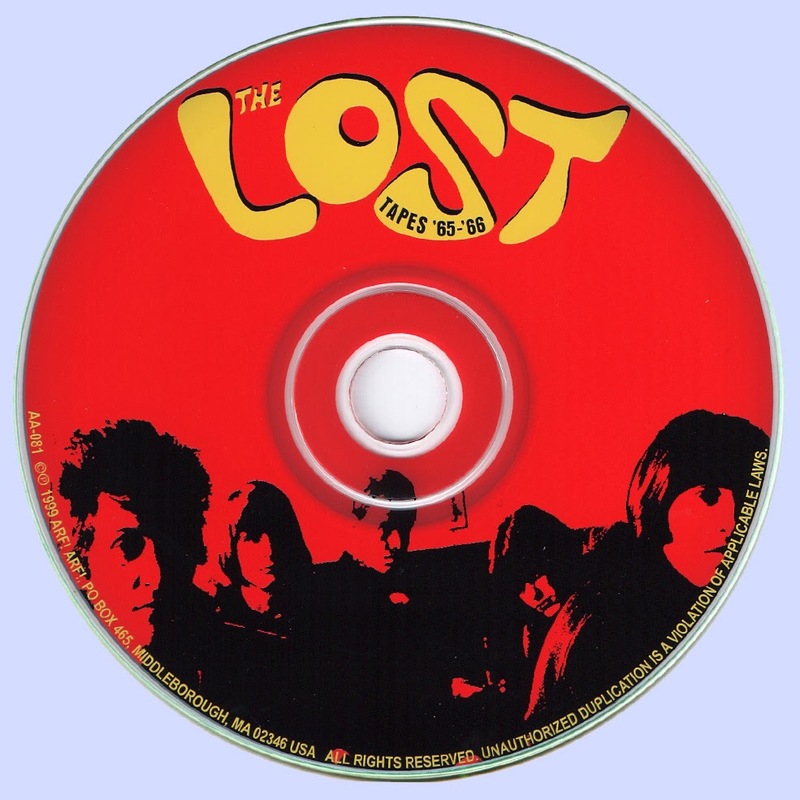 Amazingly, The Lost achieved this status having released only three 45s, none of which made it to the Billboard charts. Now, finally, die-hard fans and newcomers alike can hear the album that might have been, including those rare singles in all their glory. Although they ended up as legends. The Lost began prosaically enough. Ted Myers, having finished his freshman year at Goddard College, in Plainfield, Vermont, decided to spend the summer of 1964 on Martha's Vineyard island, in Massachusetts. There, with some friends from Goddard, he brashly started a folk coffee house, even though he had no knowledge of how to do such a thing. Furthermore, he had no money, but managed to talk his way into an "on-spec" arrangement with a local landlord. Ted remained a coffee house proprietor long enough to give a teenaged James Taylor his first professional gig, then returned to Goddard College for the fall term. Back at Goddard, emboldened by his coffee house success, Ted formed a band in October 1964 with four fellow Goddard students: Willie Alexander, Hugh Magbie, Tony Pfeiffer, and Walter Powers. They called themselves The Lost. The name came from a dream Willie had had about a year earlier. The Lost began performing almost immediately at on-campus events. Their first paying gig was at a club called The Cave, in nearby Burlington, Vermont. Another early performance (as Walter recalls) was in a multimedia, rock 'n' roll production of Peter Pan at Goddard. This sort of experimentation was a hallmark of the band from the very beginning. Another mark of distinction was Willie's passion for unusual percussion instruments. He concocted some "maracas" made out of pint wine bottles filled with spent .22-caliber casings. The bottles inevitably brake as Willie played them, scattering casings everywhere. As Tony recalls, this "happened to Willie regularly, and every time he looked surprised." Thanks to their high-energy performances, The Lost gained a loyal following during their brief time at Goddard. However, they did not endear themselves to College administrators. Goddard was an experimental college and gave credit for work experience. Following the Fall 1964 term, the band decided to get this experience by moving to Boston and continuing to work as professional musicians (not exactly what the College had in mind). The move occurred in December 1964. Hugh lived at home with his parents in nearby Cambridge. The rest of the band lived together in a large apartment (later, two apartments) in the Beacon Hill section of Boston and survived on the money they made playing gigs. Only Tony and Hugh had day jobs (Tony as a busboy and Hugh as a researcher for a social-services agency). Despite the fact that the band had landed several gigs around Boston and had an early affiliation with Don Law (later to become Boston's most successful rock entrepreneur), Hugh and Tony decided to return to Goddard for the spring term in March 1965. Willie, Ted, and Walter remained in Boston (as Willie remembers it, Goddard didn't want them back anyway). The band now needed two new members and took a trip to New York City to recruit them. Ted found Kyle Garrahan playing folk music in a Greenwich Village coffee house called The Bizarre. Kyle replaced the departed Hugh Magbie. To replace Tony Pfeiffer, Ted called upon an old friend, Lee Mason. Kyle and Lee moved to the group's headquarters in Beacon Hill. With these changes, a new lineup was in place, and this is the group we hear on this release. After three years with Mama Lion, Neil was ready to take the reigns of a new project. He ran an ad in the “Music Connection” magazine seeking a guitarist, deciding on Timo Lane, and recruited drummer Tim McGovern. Neil wrote a song called “Hollywood Boulevard” and decided to demo it with Laine and McGovern. Laine brought Bob Silvert to the session equipped with a chamberlain. After the recording, Neil decided that this was his new band. Neil called Maury Lathauwer at Capitol Records and got a night of time at Capitol’s studios. 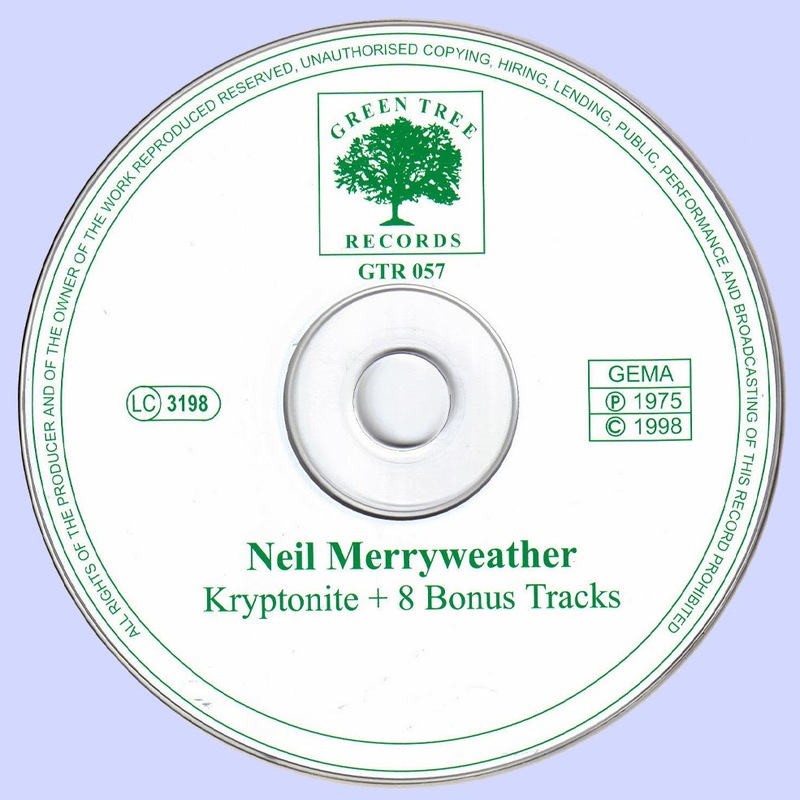 The band recorded a handful of Neil’s songs and a few cover tunes. Neil supported the band financially, paying for rehearsal studios, meals and on occasion, band members’ rent. The band lasted a few months before Silvert, without notice, sold the chamberlain and other equipment and left town. Timo soon bowed out and disappeared. Six months later, Robbie Randall, Neil’s road manager from the Mama Lion days, played the tape for Skip Taylor (“Canned Heat” producer). Skip’s brother, Jim Taylor, signed Neil to a management deal, took the tape to Mercury Records, and Neil was signed. 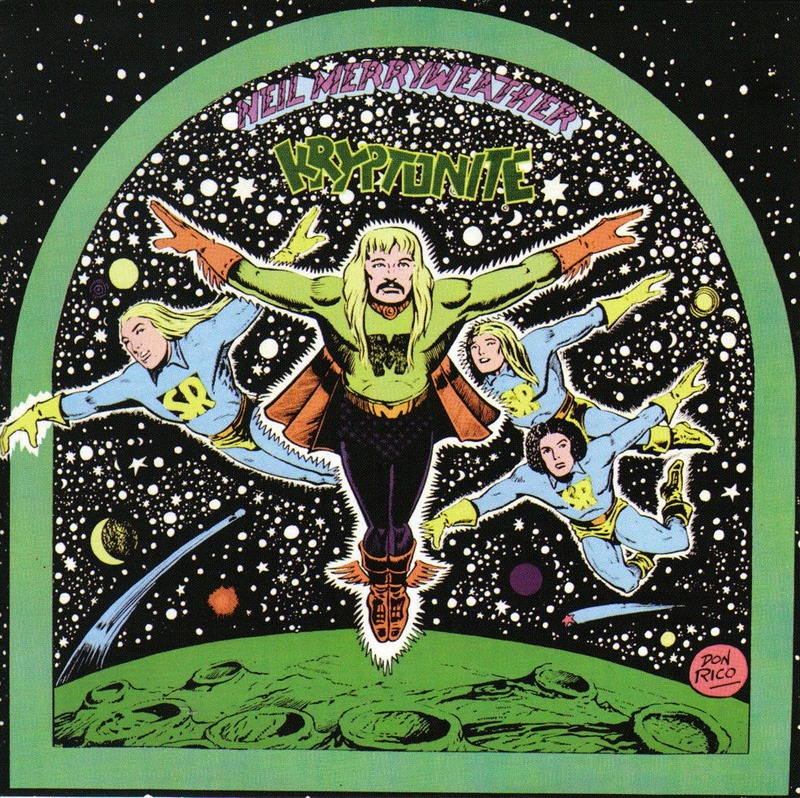 Neil called Tim McGovern and recruited two new members – Michael Willis (guitar), and James Herndon (keyboards and guitar), and the Space Rangers were re-born. They opened at “The Whiskey” to great reviews. The record went to #5 in the country on FM radio airplay within two weeks after its release. The band played KSHE radio’s birthday party at the Kiel Auditorium in St. Louis with “T-Rex”, “Pure Prairie League”, and “KISS”. The Rangers were the hit of the show. The record was hailed by critics and fans as a success, yet again, the label did nothing to help the band achieve the recognition it deserved.